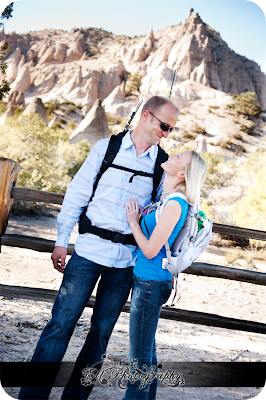 Erin and Jeremy got engaged while hiking up in Tent Rock, so we went back up there to take some engagement photos for their engagement photo session. We found an awesome tree for a little picnic and then walked around by some of the drainage creeks. They are so cute (and such genuine and SMART people) and I am so excited for their upcoming wedding in Albuquerque!!! Here's just a sneak peek.